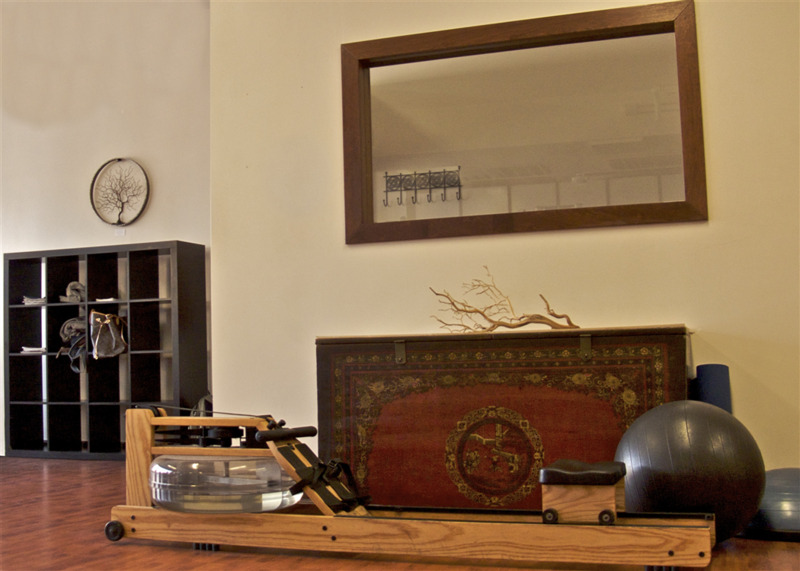 "The Karma Gym is light, airy, not crowded, just ... ZEN." 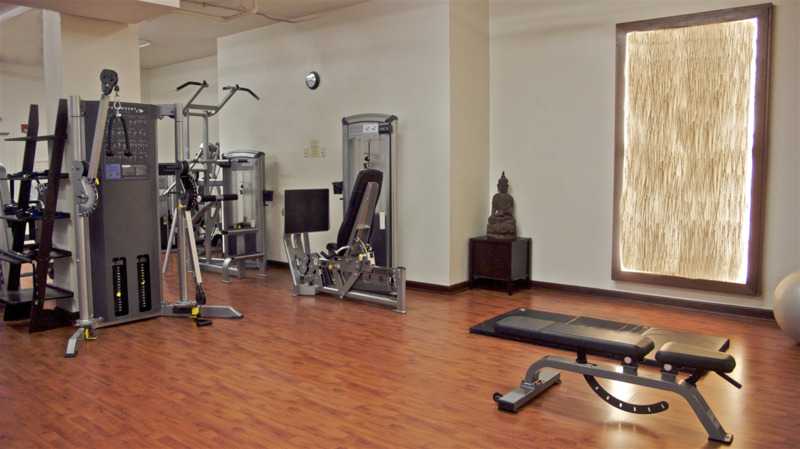 Karma Yoga Studio in Harvard Square offers a fully-equipped gym featuring cardiovascular and strength-training equipment to complement your yoga practice. 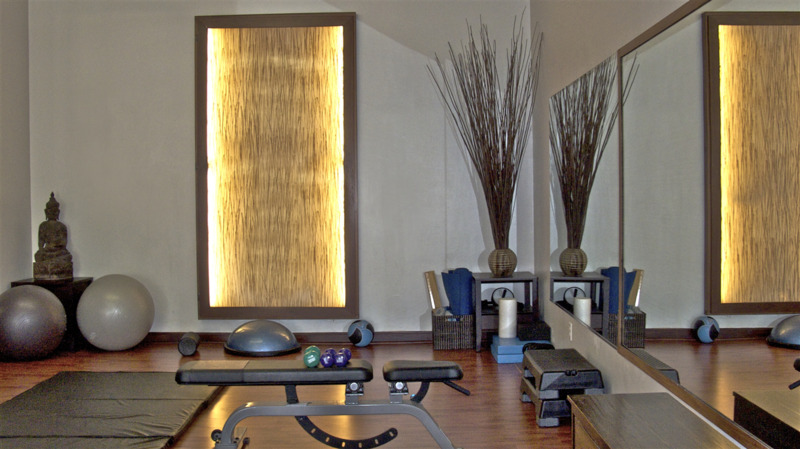 The Gym at Karma Yoga was featured in the Travel section of The New York Times which called it the only "Zen-of-the-Art Gym" in the Boston area. 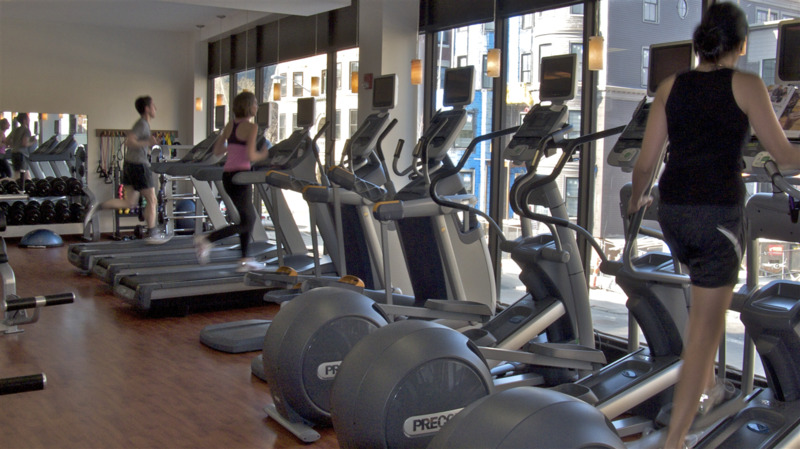 It is a quiet, clean, uncrowded space filled with state-of-the-art exercise equipment overlooking Massachusetts Avenue. 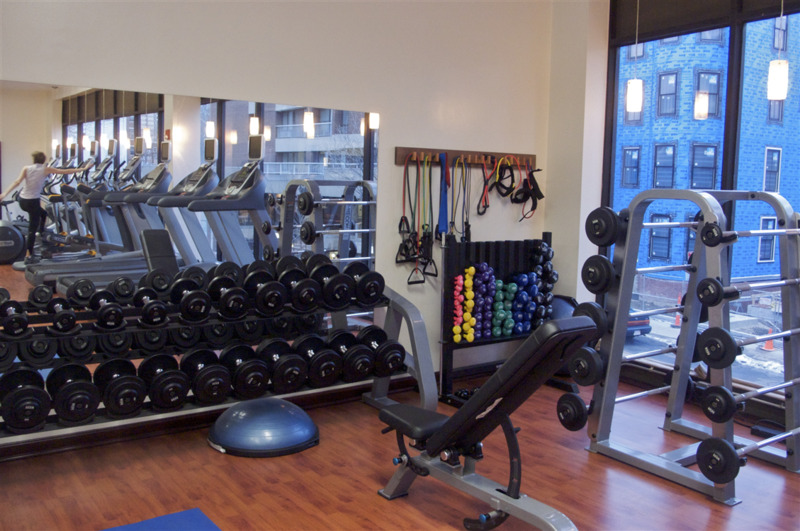 There are no loud televisions or blaring pop music, just a beautiful and respectful space for you to enjoy your workout. Tip: bring your mp3 player if you want to listen to music, or earbuds for the individually-fitted TVs! Clients love Karma's beautiful locker rooms with showers and far-infrared saunas. Gym Hours are: M-F 6am-10pm, S-S 8am-8pm. Closed on national Holidays. Sunday 1/20/2019 until 4 pm. Stay warm and safe during winter storm Harper! We have the area's best trainers to motivate you on your fitness journey. Please email connect@karmayogastudios.com for our trainers' bios or to book an appointment. Your first Small-Group Training session is always free! Group Rates available for groups of 5 or more -- email us for details! Terms and Conditions for Unlimited Attendance Passes: All unlimited passes are governed by an agreement to be approved by the client at sign-up. Unlimited passes are non-refundable and cannot be shared by more than one person. All inquiries and changes regarding unlimited passes are handled only in writing by email at connect@karmayogastudios.com. To purchase an unlimited attendance pass click here or stop by anytime our Harvard Square studio front desk to fill out a short paper form. NEED HELP TO STAY ON TRACK WITH YOUR WORKOUTS? 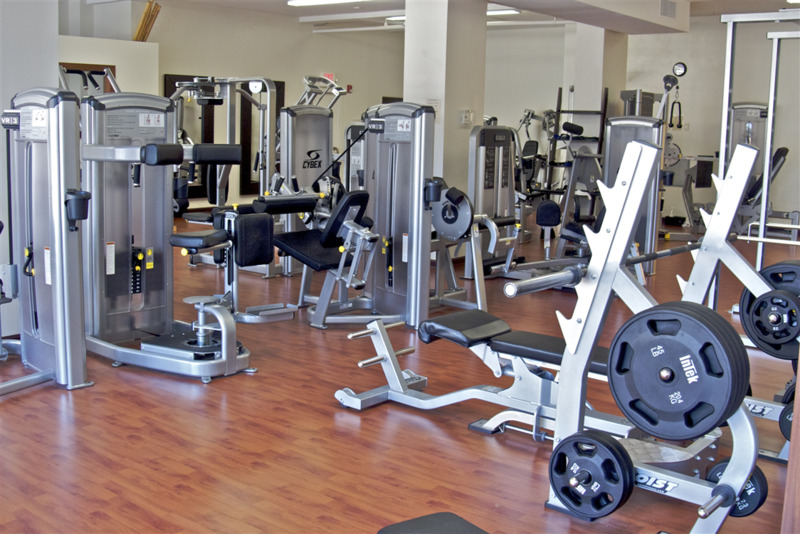 PERSONAL TRAINING services are available with the area's best trainers! Email Karma to connect with a PT!